Chicagoans: springtime is here and it's officially time to get outside and run. We're not just saying this because we're a running store and we want you to run. We truly believe running changes everything. Maybe it's one of your goals this year to run commute once a week to or from work. It's totally possible, just takes a little planning. 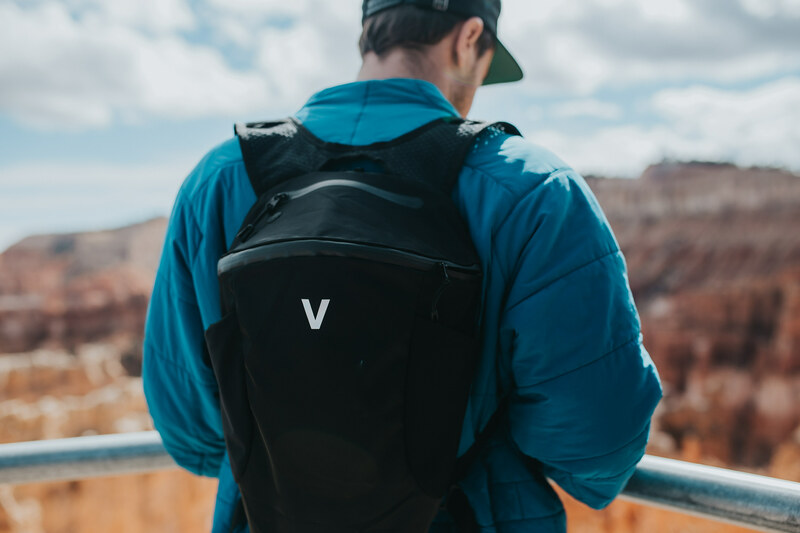 We'll help you out with finding a great, affordable bag to run commute with. 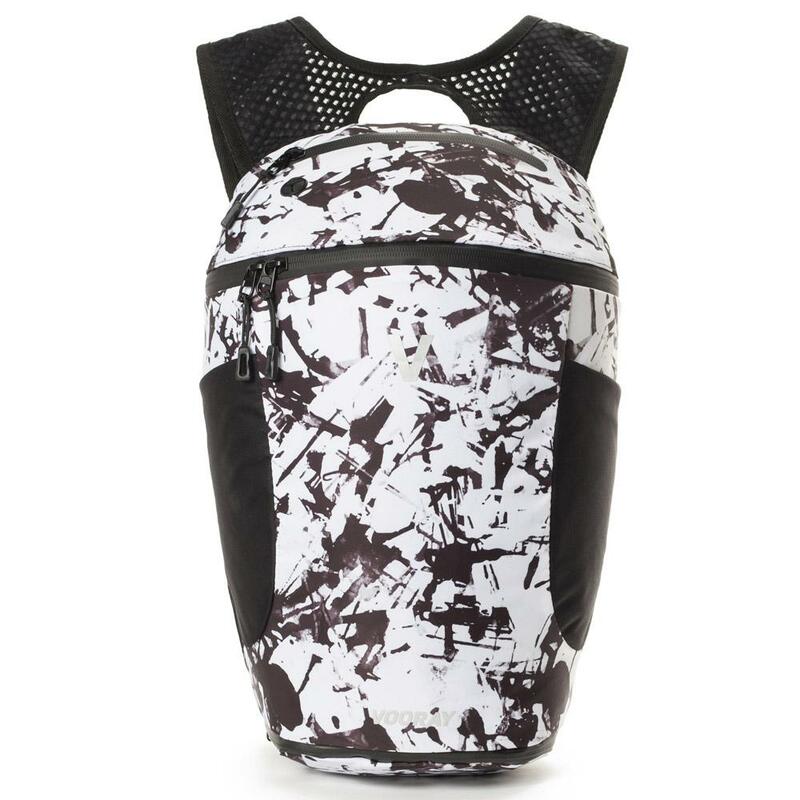 Enter Vooray Pulse Active Run Backpack. 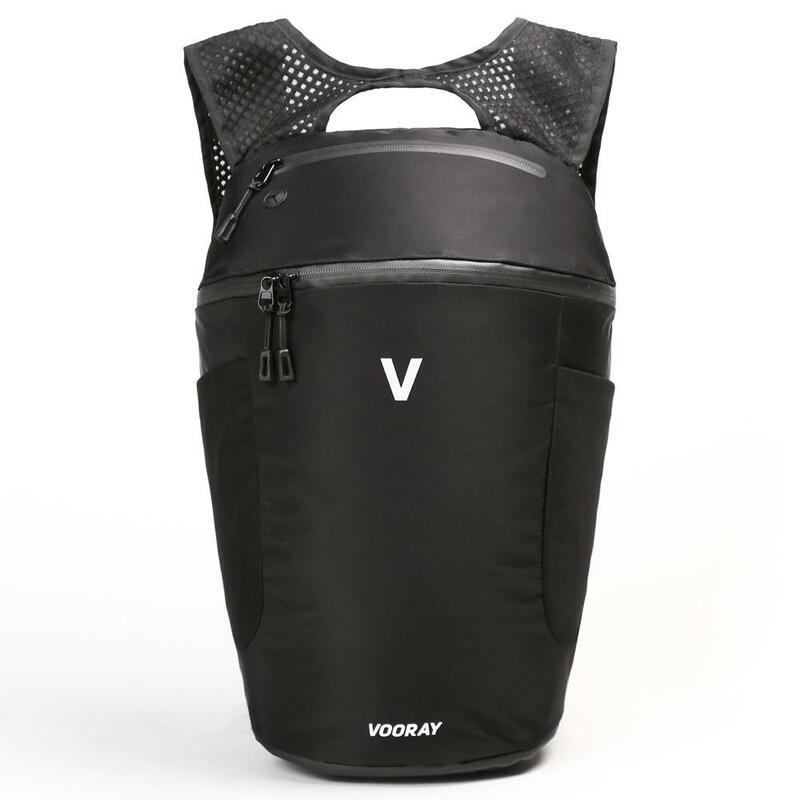 It comes in 2 sizes: 13.5L and 19.5L (black only in 19.5L).